Giulio joined RKF in June 2012 and is responsible for overseeing the Accounting Department’s day-to-day operations. He possesses 20 years of experience in accounting and 17 years of experience in the real estate industry. Prior to joining RKF, Giulio spent two years as Manager of Property Accounting at Brixmor Property Group. Previously, he was at Cushman & Wakefield for 12 years as Director of International Operations. 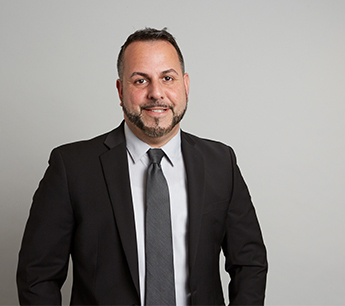 Giulio earned a Bachelor of Business Administration degree in Accounting from Iona College and received his Masters of Business Administration in Finance with a minor in International Business from Iona College.